Hillsborough County is home to the city of Tampa itself, one of Florida’s most populated areas, and where people come from all over the country to see our fine beaches. At Benjamin Brothers, our team is quite familiar with the Hillsborough County area, having served more clients than we can count in Tampa and the surrounding cities. With over 20 years of being in business, we’ve seen just about every area of Hillsborough County there is, and we always love making the drive to serve local homeowners, commercial building owners, and businesses — small and large alike. 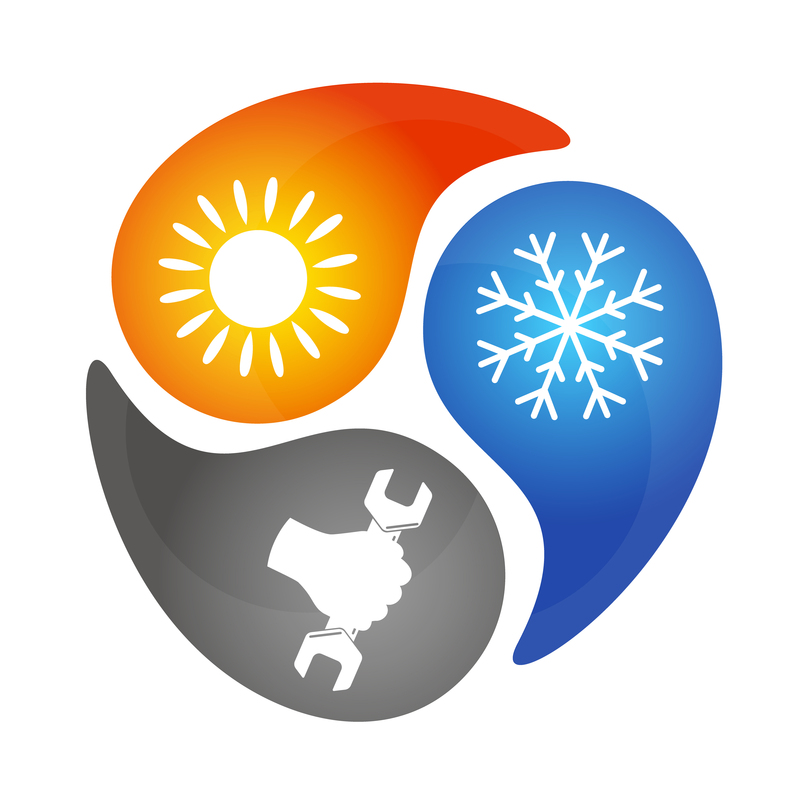 Tampa has need for air conditioning repair, maintenance, and installation just as much as any other city. After all, the sun never quits in Florida, and even in the fall and winter seasons, enduring the heat without reliable air conditioning can be exhausting. That’s why we offer quality air conditioning services. However, that’s not all we do at Benjamin Brothers. If you have a need for any of the following services, we can help. Of course, we serve the entire county, so even if your community isn’t listed, it’s not a problem — give us a call anyway. Whether you need a simple repair for your residential air conditioning unit, or a comprehensive rework of your entire commercial duct system, we can guarantee that our service will satisfy all your needs. We’ve built a pristine reputation serving high-profile commercial clients and humble homeowners alike. Want a company who will put your needs first and offer 24-hour service in times of emergency? Contact Benjamin Brothers Today!